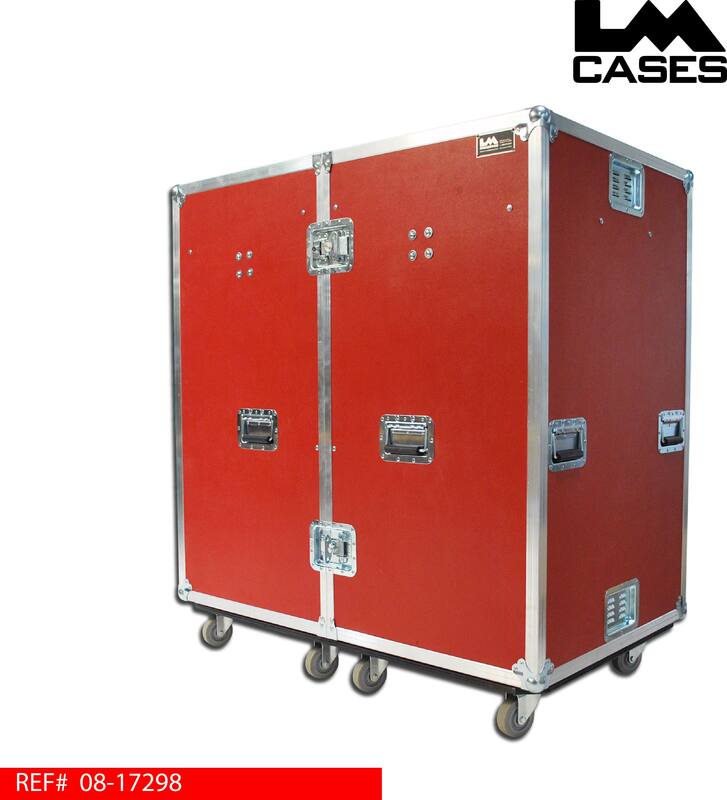 This trunk was designed for the University Of Utah to hold uniforms when the team is on the road. The trunk is divided in 2 sections, each carpet lined with hanging bars. The exterior trunk is built out of 3/8" plywood laminated with red ABS plastic. 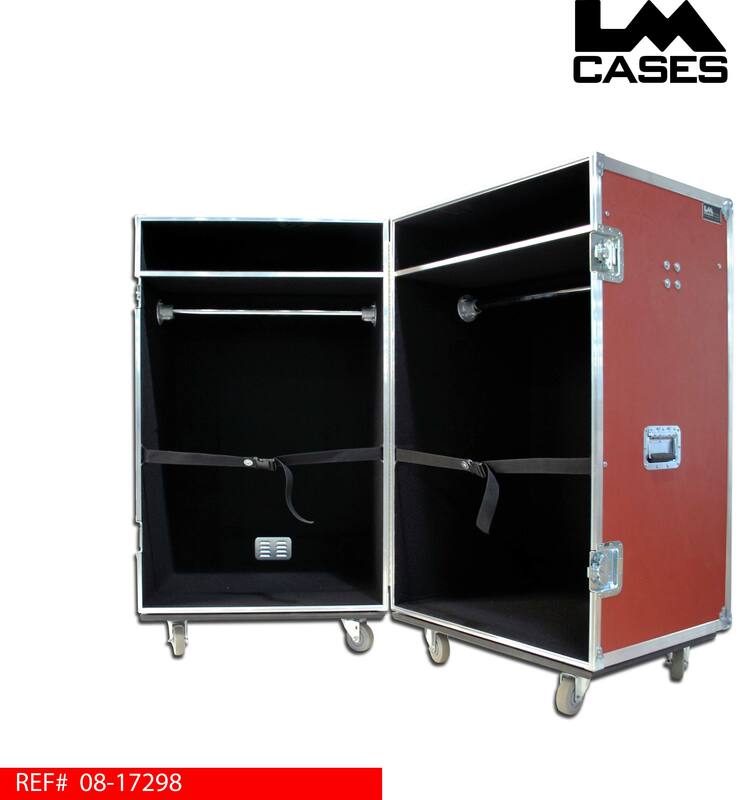 The trunk rides on 8 - 3.5 " Casters. Special thanks to the University Of Utah!